I grew up in the country and got a gun when I was 10 years old. I loved hanging out with our family’s ranch manager, Jim; he was an ex–game warden with a passion for nature, and he was my hero. He had protected the egrets in Florida from milliners from New York hunting their feathers. He took me hunting, taught me how to remove the human scent from traps by boiling them in maple bark, taught me how to set them. One day we were walking in the woods and we approached one of the traps we’d set. I was so excited. I thought, I get to see a wild animal up close. It was a weasel. It just sat up and looked and me. It was injured, trapped by its hind leg. I heard it, inside my mind, say, “What are you going to do to me?” and I was so startled, I looked at Jim thinking he heard it too. But he killed it. The next day we caught a raven and it said the same thing. I said, “Let’s not kill it, Jim. Let’s let it go,” but it was wounded and he killed it. It’s one of the reasons I always feed ravens today. It was indisputable to me in that moment that they were, like me, alive. I wish I could say I stopped hunting at that point. I didn’t, but that experience planted a seed that I couldn’t ignore. If you grow up on a farm your relationship to life and death is always bittersweet — you feed your chickens and then you are eating them, or you feed your pigs and then you eat them. That bittersweet ambivalence has been with humans for centuries. It’s why we have ceremonies, like saying grace over our food. It’s a recognition that life is complex. 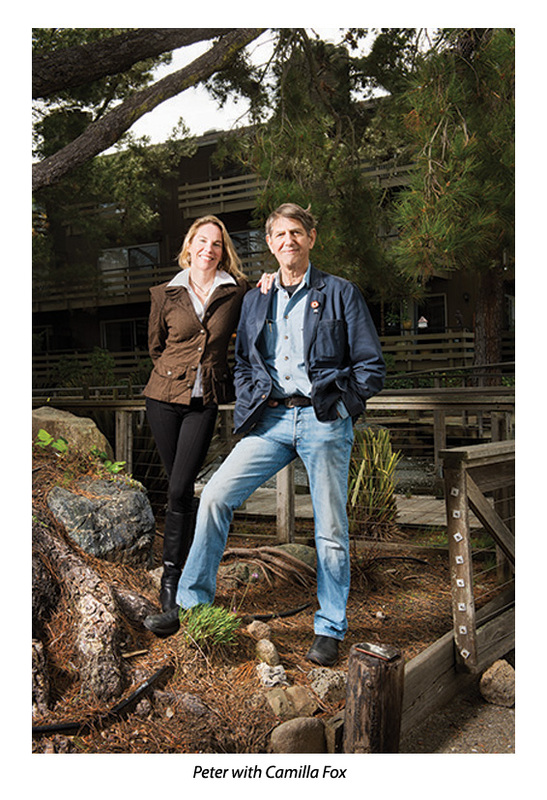 What is his message to adults who feel they have grown out of their animal-loving phase? Lots of people have pets and pets are usually the objects of their uncritical affection. There is another side to pets that we sort of forget, which is, if you live with a dog or a cat, in short order you learn clearly that you can communicate with them. You know their moods and realize without a doubt that they are sentient beings, with their own purpose for being alive, not yours. People will talk about them like they are members of their family: “So-and-so is cranky today, or tired.” This relationship is common, but it is the tip of the iceberg in the experience of relating to another species. If you stop to think about your pets, they are like a challenged child compared to the intelligence and emotional potential of a wild animal. Key things to think about regarding coexisting? Coyotes are the Jews of the animal world. Since the 1920s they have been gassed, snared, poisoned and hunted from planes with the aim of eliminating the species. But they have survived and flourished. All these efforts have managed to accomplish is to spread coyote populations from their original territory in the West and Midwest to all over the country. We live in a county that is over half open space. It is their territory where they feed, where they get water. If I don’t make some exception for them, if I don’t open my life for them in some way, I am obliterating their environment and I am actually expressing selfishness no matter how “green” I may advertise myself to be. 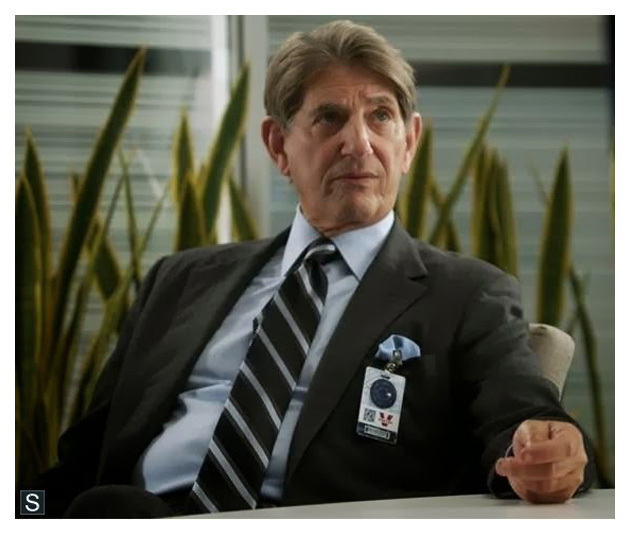 As reported back in February, Peter will be appearing in the TNT crime drama series, PERCEPTION, which begins its third season on June 17th. 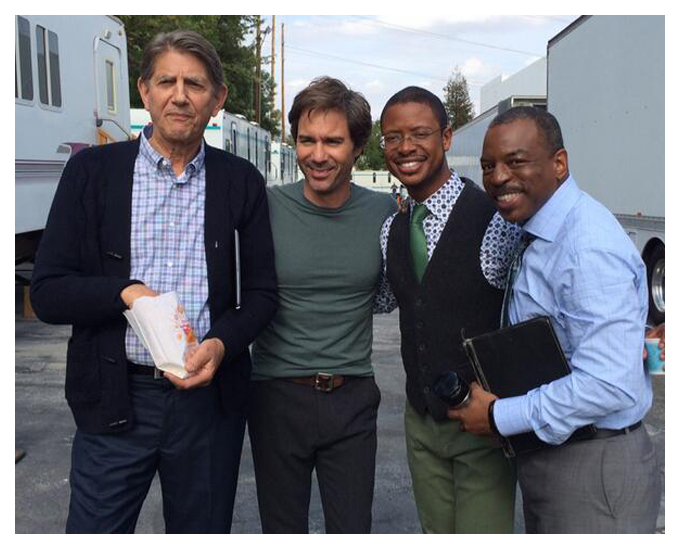 The two on-location photos show Peter with his co-stars, Eric McCormack, Arjay Smith and Levar Burton. 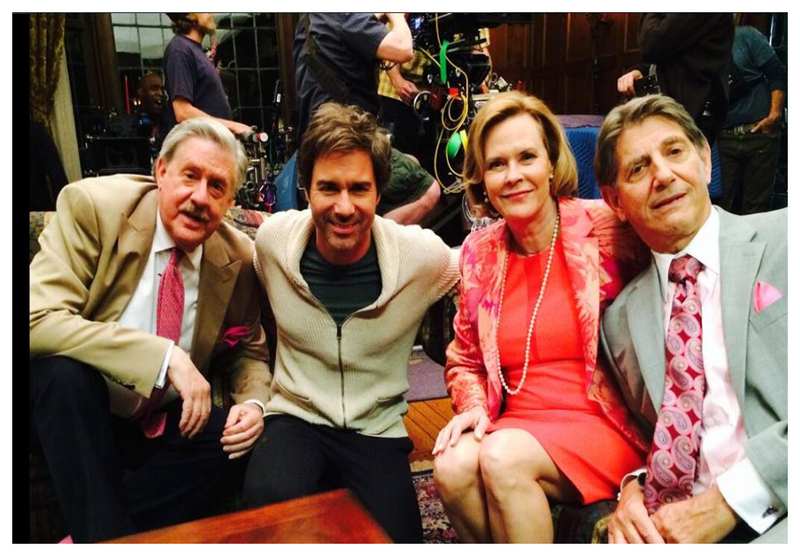 The second photo shows him with guest stars Edward Hermann and JoBeth Williams. 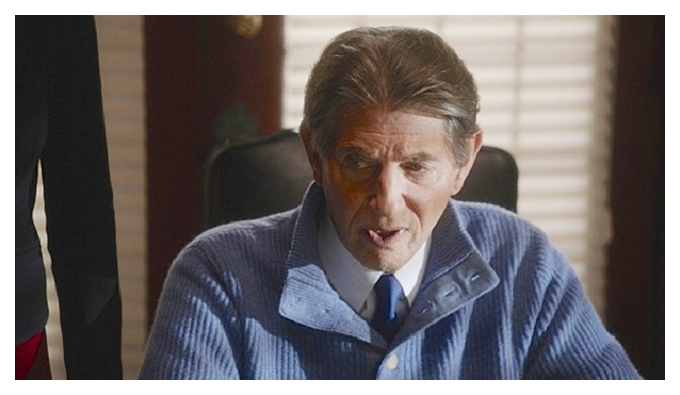 Peter will play James Alan Pierce, Daniel's (McCormack's) father. 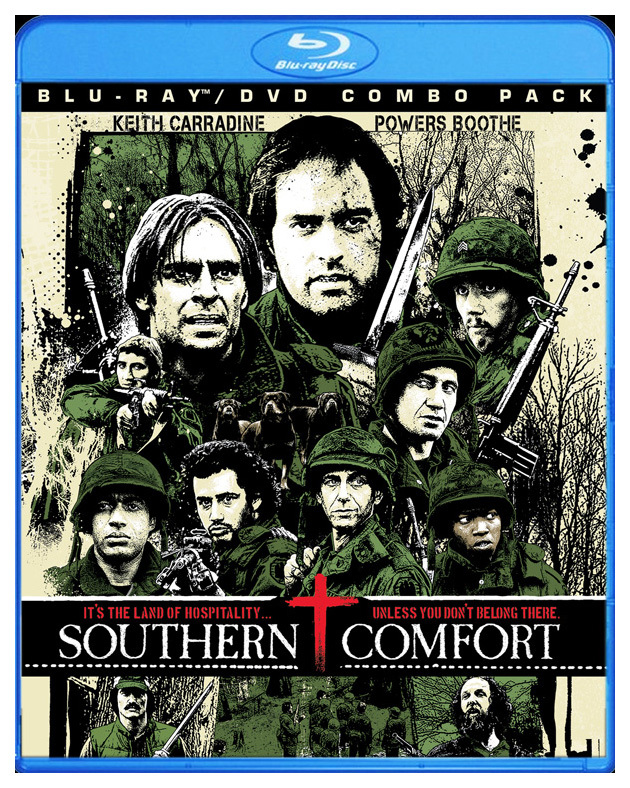 SOUTHERN COMFORT, will be released on Blu-ray on July 8th. 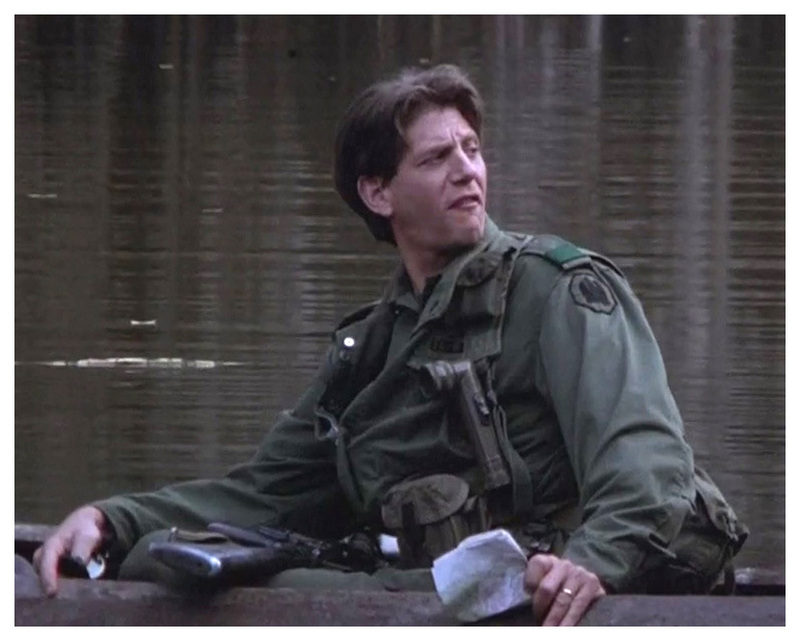 The 1981 film may be one of the most underrated of thrillers and ranks among one of my all-time favorites. 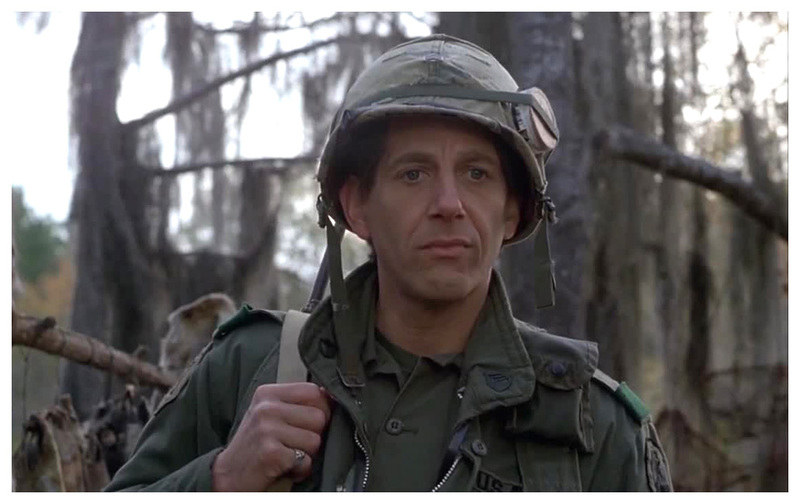 Starring Keith Carradine, Powers Boothe, Fred Ward and Peter, the story follows a deeply unsettling and murderous game of cat and mouse between some indigenous Cajun settlers and a small unit of National Guard, who have foolishly taken their canoes to cross the Louisana bayou while on maneuvers. Squeamishly tense and undeniably menacing, this film masterfully leaves the audience on edge from start to finish. Its atmospheric setting is further enhanced by the emotive score by Ry Cooder. 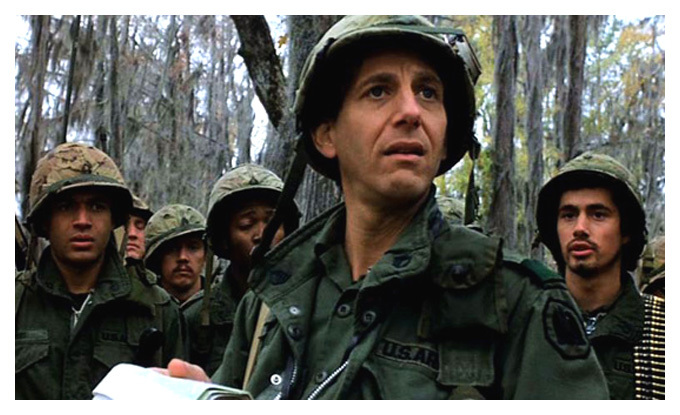 Interestingly, the film, set in 1973, has often been described as an allegory for the Vietnam war; however, the director Walter Hill has explicitly stated that his film was not meant to be read in context of the war. It has often been compared to "Deliverance" since both are about survival in remote parts of the US. If you haven't seen it, be sure to check out this gem! 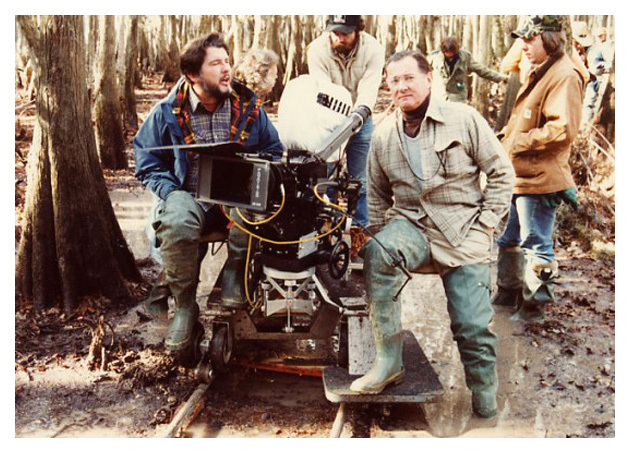 The last photo below shows director Walter Hill with cinematographer Andrew Laszlo and their crew. CBS has announced that it has cancelled INTELLIGENCE after one season of 13 episodes. Cast members include Josh Holloway, Marg Helgenberger, Meghan Ory, Michael Rady, John Billingsley, P.J. Byrne, Tomas Arana, Lance Reddick and, of course, Peter. The network was hoping for the the series to be a ratings hit to fill their Mondays at the 10 pm time slot. Despite some impressive star talent and special effects, the show failed to draw enough viewers. The final episode aired on March 31st. 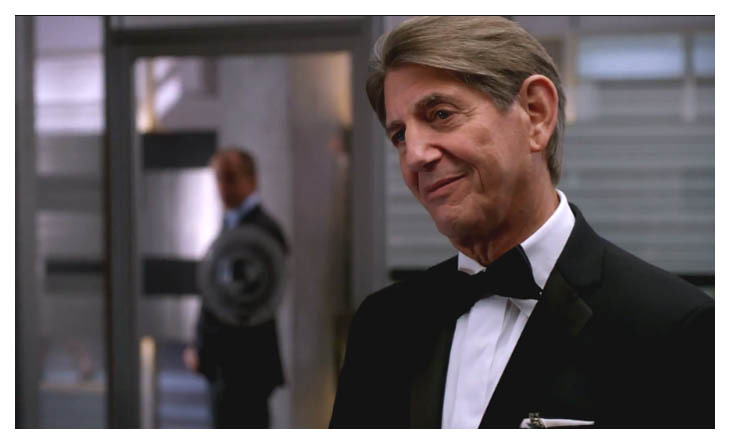 You can view a video of a scene with him and Marg Helgenberger at this link.